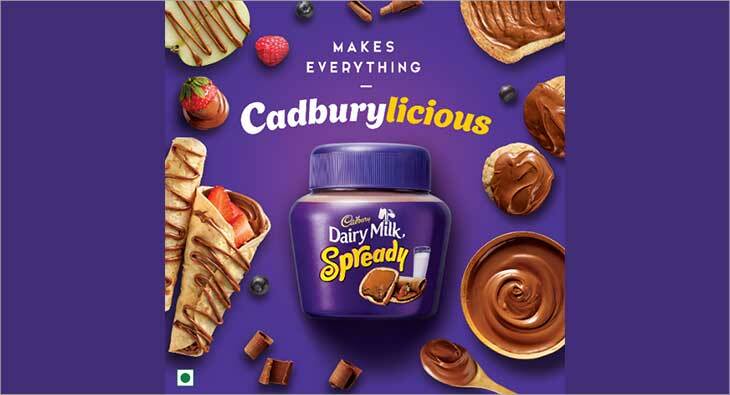 Mondelez India announced its foray into the fast-growing Spreads Category, with the launch of new Cadbury Dairy Milk Spready. 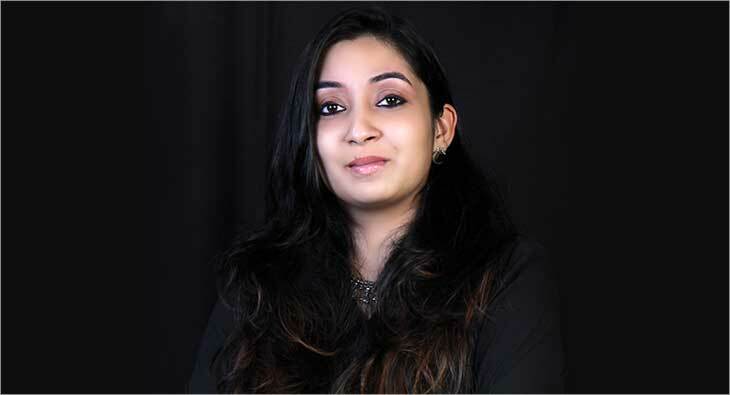 This made-in-India innovation brings India’s much-loved Cadbury Dairy Milk into a delicious spread format thereby expanding into a new category. With this launch, Cadbury Dairy Milk enters the kitchen consumption segment, transforming mundane everyday snacks into indulgent experiences. For many years now, Cadbury Dairy Milk has represented a plethora of emotions, from shared values such as family togetherness, to shared good feelings and collective joy. With a broad appeal across ages and groups, and its presence in different formats and variants, Cadbury Dairy Milk has become one of the most ubiquitous brands in the country and the delicious Cadbury Dairy Milk Spready packed with milk proteins, calcium and the iconic Cadbury Dairy Milk taste, aims to take the consumers snacking experience a notch higher, by making everything #Cadburylicious.